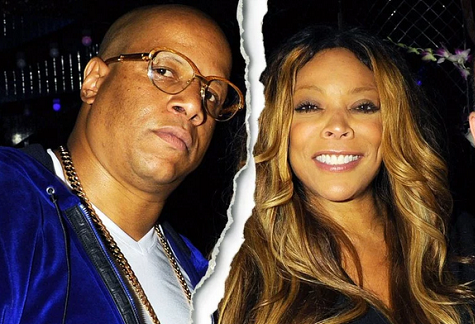 The talk show host is divorcing her husband of nearly 22 years, Williams’ attorney confirms. A source said Williams, who filed in Essex County, NJ, served Hunter with divorce papers at 6:30 a.m.
“Thank you to everyone for respecting the family’s privacy during this time,” the personal representative for Williams said in a statement. “Kevin is supportive of Wendy and they are working through this process together,” the statement further said.